Here’s something you probably didn’t study in school, the world geography of horror. 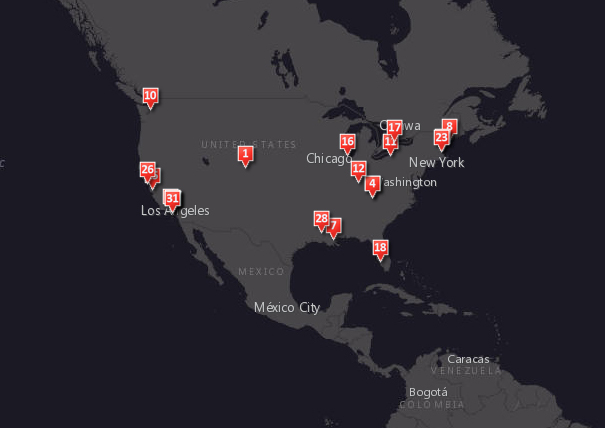 A new website has mapped out some of the most iconic horror films and East Tennessee is on it. This entry was posted in www on October 31, 2013 by John Kunza.